World’s Strongest Man Brian Shaw Destroys Crossfit WOD! 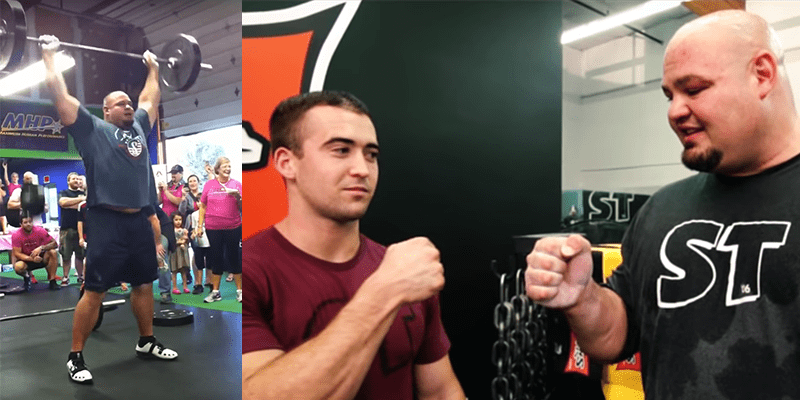 Watch what happens when Brian Shaw gives Crossfit a go! Insane power and strength! Check out Brian in action!